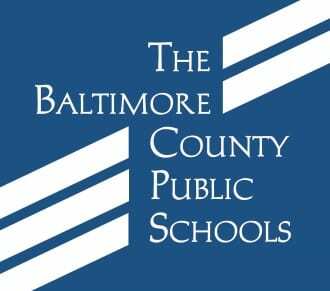 TOWSON, MD – Baltimore County Public Schools is changing arrival and dismissal bell times at a limited number of schools for 2018-2019 school year. Some bell times in the county’s northeast area will be affected by the opening of Honeygo Elementary School, which is expected to accommodate about 652 students. •Honeygo Elementary – 9:15 a.m. – 3:50 p.m.
•Joppa View Elementary – 9:30 a.m. – 4:05 p.m.
•Parkville Middle – 8:15 a.m. – 2:50 p.m.
•Pine Grove Middle – 8:15 a.m. – 2:50 p.m.
•White Oak – 9 a.m. – 3:35 p.m.
•Arbutus Elementary – 9:15 a.m. – 3:50 p.m.
•Logan Elementary – 9:25 a.m. – 4 p.m.
•Relay Elementary – 8:55 a.m. – 3:30 p.m. The arrival and dismissal bell times noted above include the five minutes that has been added to the end of the student day for all schools for the 2018 – 2019 school year to increase the instructional hours.The complete list of the 2018 – 2019 opening and closing times, including the additional five minutes, is available online.